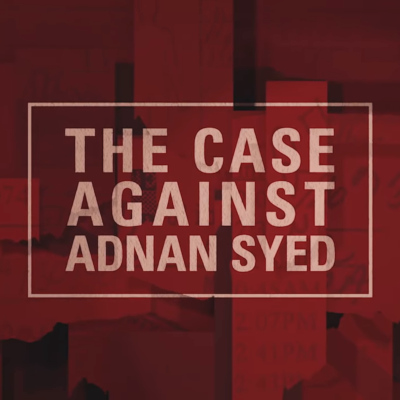 Why is HBO's trailer for The Case Against Adnan Syed so trashy and manipulative? The trailer for the true-crime documentary on the Serial subject seems out of step for the premium network. HBO, says Adam Epstein, "has already proven it can deliver a valuable reexamination of a decades-old murder case, but this one seems different. This one seems misguided, and maybe even harmful."